Andrew Spittle – Page 3 – Short updates and photos. Raindrops on the way to Dallas. 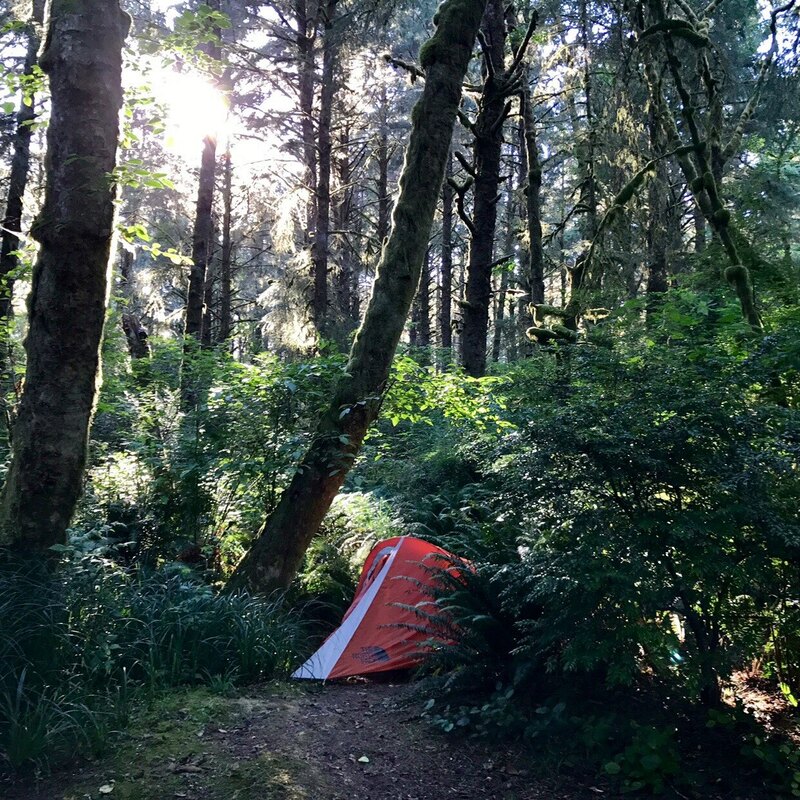 Camping at Fort Stevens on the Oregon coast. 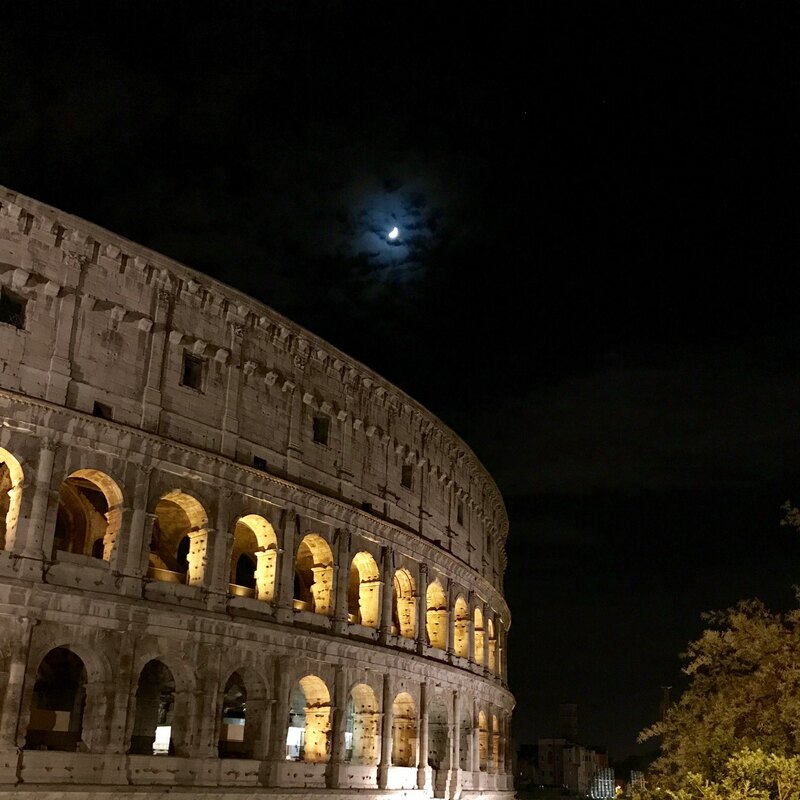 The Colosseum at night. From a trip to Rome back in April.